On February 11, we celebrate the Feast of Our Lady of Lourdes, the title given to Mary when she appeared to Bernadette Soubirous in 1858 in Lourdes, France. 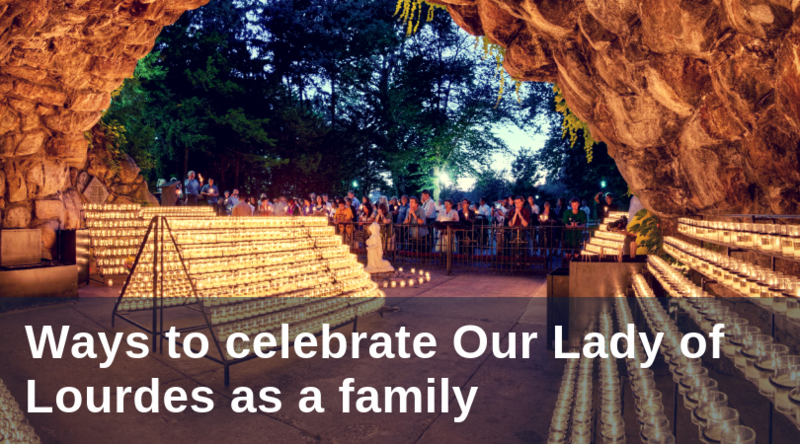 There are a number of ways to commemorate Our Lady of Lourdes as a family. Here are a few of my favorites. Retell the story. The story of Bernadette and Our Lady of Lourdes is one of faithfulness and perseverance. There are many children’s books and websites that recount the story of Bernadette in a way meant especially for children to understand and remember. Consider reading one of these with your family. Watch the movie. The Song of Bernadette (1943) is a Hollywood adaptation of a book by the same name. While it does have some character exaggerations for the sake of drama, the movie still rings true and is a great way to help visualize and remember the apparition of Our Lady of Lourdes. Remember your baptism. The miraculous, healing spring that runs through Lourdes can remind us of our Baptism, the waters of which heal and restore our soul to be children of God. Speak about each family member’s baptism and how we too are offered the water of life at our first sacrament. We also experience this same water at the holy water font when we bless ourselves every time we enter the Church. Build a grotto. Not all grottos need to be made of stone. If you are in a place that has a lot of snow, you can turn your backyard snow drift into a temporary prayer space. It can be as big or as small as you and your family can muster. Bake a “grotto cake.” Yesterday, I wrote about how to bake a grotto cake to celebrate Our Lady of Lourdes. 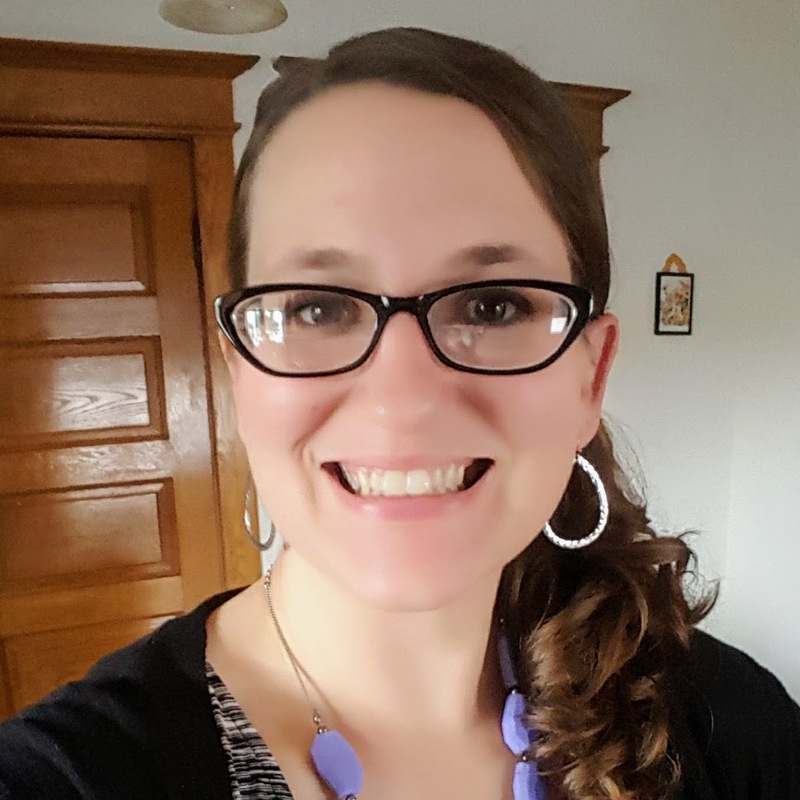 Making the cake is both a fun activity and a catechetical exercise. Pray the litany. The Litany of Our Lady of Lourdes is a great way to close the Feast of Our Lady of Lourdes as a family. This litany reminds us that Mary is our mother, that she is the help of those in need and that she always leads us to her merciful Son, Jesus Christ. Have other ideas of how to celebrate the Feast of Our Lady of Lourdes? Please share them in the comments below.